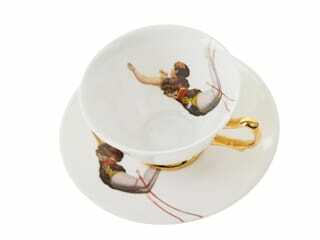 Melanie Roseveare is the Canadian-born designer of Melody Rose. 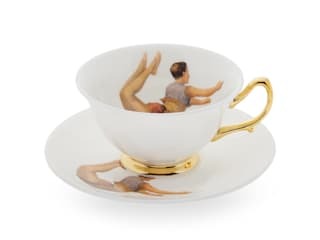 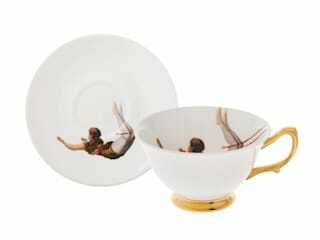 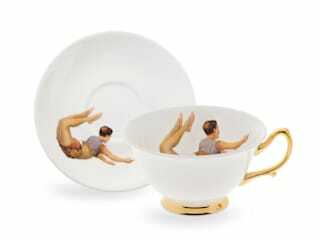 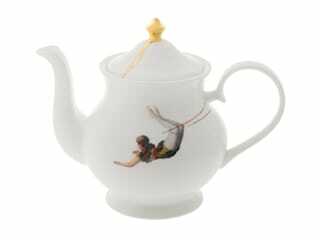 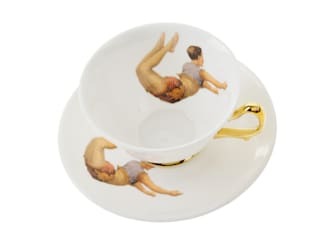 Established in 2011, Melanie Roseveare creates elegant, surreal bone china tableware featuring designs that celebrate Britain's gloriously quirky eccentricities. 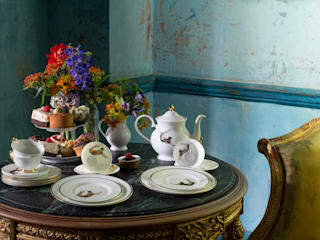 Melody Rose brings a contemporary twist to the modern dining table. 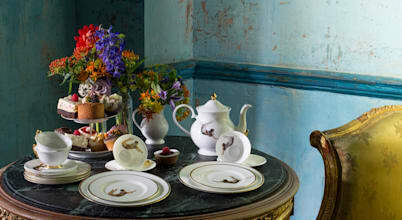 Designed to be mixed and matched, the Melody Rose Collections include; Rock and Roll, Urban Nature, Modern SurRealist, London Inspired and the new Acts of Daring Collection. 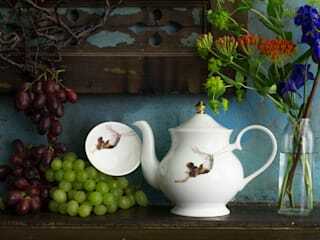 Each design works wonderfully on it's own but can also be mixed and matched. 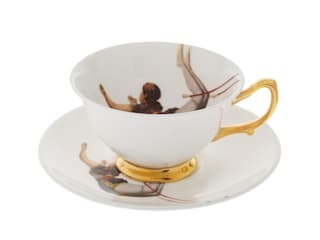 Working with master craftsmen in Stoke-on-Trent, England, all Melody Rose pieces are made using the finest bone china, with hand gilded edges and glorious detail.